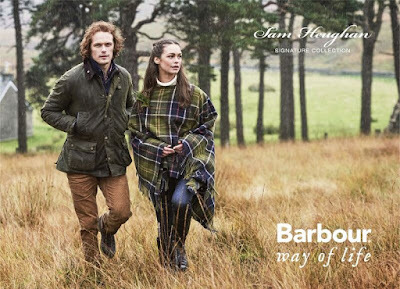 Macy’s Herald Square invites guests to celebrate the launch of Outlander star Sam Heughan's Signature Collection with Macy’s and Barbour. Heughan is a global ambassador for the brand and created his own spin on some of Barbour’s classic products with his very own Autumn Winter 2017 collection. The first 200 customers to check-in will have a chance to meet and snap a photo with Sam. Customers can enjoy a fashion presentation of the new collection in the Barbour shop, spirit tastings and light bites. They will also have the opportunity to enter for a chance to win a Barbour shopping spree for up to $1,000. Plus, those who make a $150 Barbour purchase will receive a special gift.